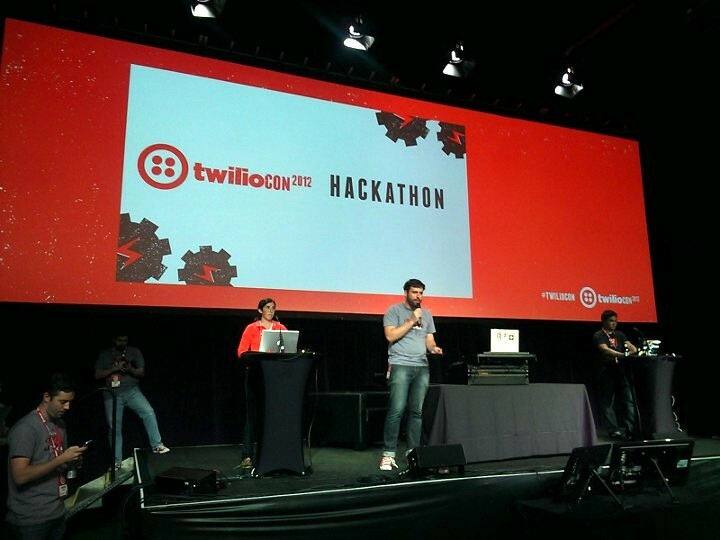 TwilioCON 2012 Hackathon was fun, teamed up with John Palmer @citriusjohn and kicked around a few ideas however figured it would be best if we waited for TwilioCON 2013 to actually compete. It was great to finally meet some of the people I’ve done some work with remotely and/or through online meetings e.g. Evan Cummack (@cummack), Devin Rader (@devinrader), among other people at TwilioCON. Another highlight of the second day was hearing the good news that we are officially been approved to as an Authorized Twilio SI (Systems Integrator), thanks Greg, Cheetan, and the rest of Twilio’s SI division for making this happen. Wrapping up I had a blast, and hopefully we can do it again next year…! Had an awesome day yesterday @ TwilioCON 2012 here at San Francisco, CA. Attended some pretty interesting key notes and lab sessions. 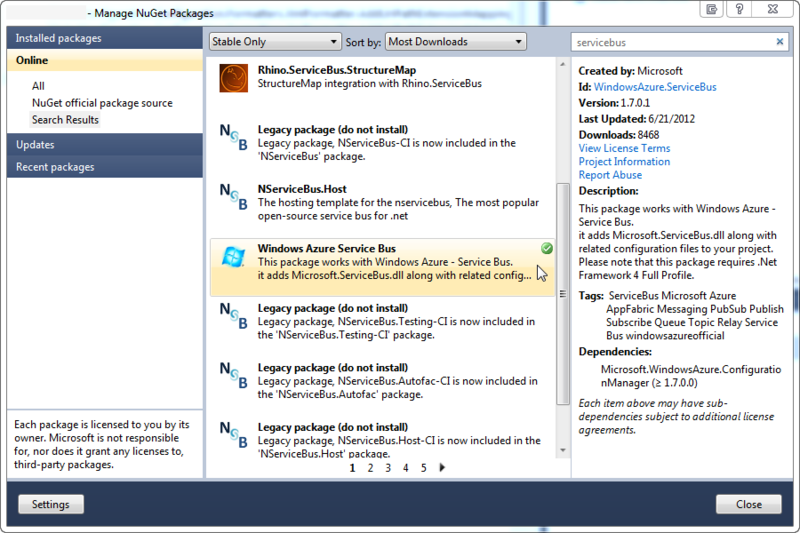 I really appreciate some of the new features added especially working with call queues (http://www.twilio.com/voice/features/queue) with Twilio Client (http://nuget.org/packages/Twilio.Client). The demo of full browser soft phone was totally awesome, and having almost full Twilio Client ability on the client side as you would on the server side was also rocked! As day one of TwilioCon 2012 was wrapping up and I started packing, guess what?! Saw Scott Guthrie and fellows walk through the door, will keep you guys posted on what this is about in tomorrows blog, or you can keep an eye on my Twitter (http://twitter.com/lelong37) for updates on this. Last but not least thanks for the Twilio VIP Dinner invite, had a blast!